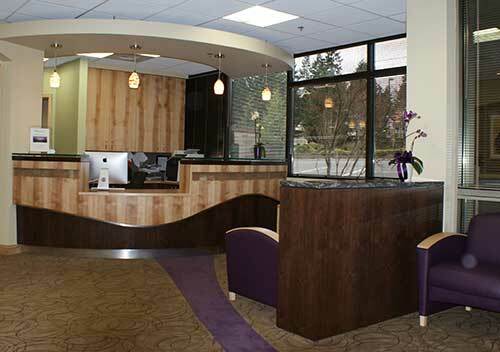 Retina Specialists Northwest, PLLC established in 2012 is an ophthalmic subspecialty practice focused on Retina and Uveitis. The practice is based on the principles reflected in the company motto and mission statement: Compassionate Excellence Always. Dr. Myers-Powell and her management staff have over 20 years cumulative experience in medicine and she has more than 15 years of experience in vitreoretinal surgery and complicated uveitis practice. She and her staff are committed to delivering the best in retina care efficiently, effectively, and with attention to each individual as a whole. RSN recognizes that many retinal and uveitis disorders are chronic and debilitating. Retinal disease can impact many other aspects of life as much as vision. 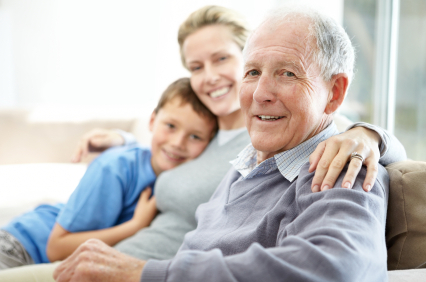 Our commitment is to care for you, the individual, not just your disease. In both the North and South of Puget Sound for the convenience of our patients. However, many of our surgical procedures can be performed just as well in the office, eliminating additional costs of surgery center fees. We are always available to our patients and referring doctors for emergencies. Retina Specialists Northwest is dedicated to delivering compassionate excellence in retinal and inflammatory eye disease always.